Four housing options are available to you under the roof of the Vista Pointe II Apartment community. 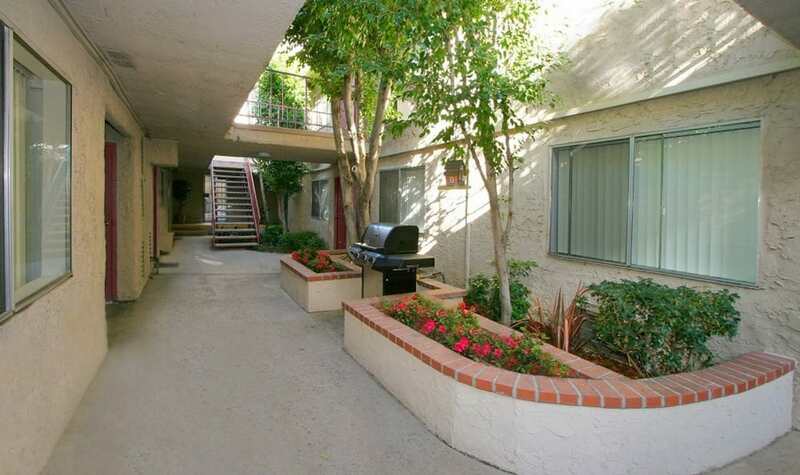 If you’re looking for a furnished studio or a 1-bedroom apartment, we’ve got you covered. On a slightly larger scale, Vista Pointe II also offers 1- and 2-bedroom townhomes perfect for small families, roommates, and others looking to live in the San Fernando Valley. Each of the four apartment styles feature abundant storage space, great window views, and a pleasantly modern feel. 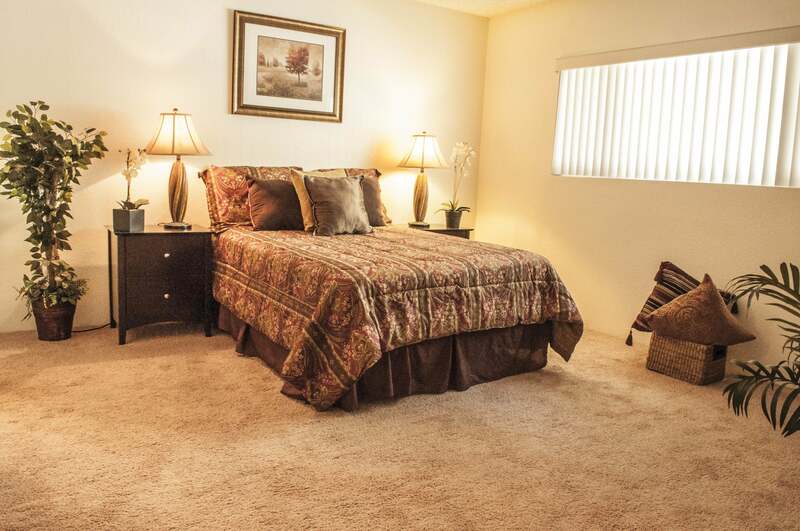 The apartments at Vista Pointe II are designed to combine a breezy, spacious atmosphere with a hint of cozy feel. Our floor plans set you up for success by providing a place to live life simply—without sacrificing quality or convenience. No matter how busy your days are, these apartments and townhomes are ready to start your morning on the right foot and welcome you back in the evening. Rainy Saturday? Curl up with a movie in the bedroom or living area. Prepping food for a quick picnic date? Enjoy a few moments in your very own kitchen before heading out to Moorpark Park. Your everyday moments are valuable here, and we understand that deeply. Call today to schedule a tour of our model apartment homes. We’re excited to meet you!